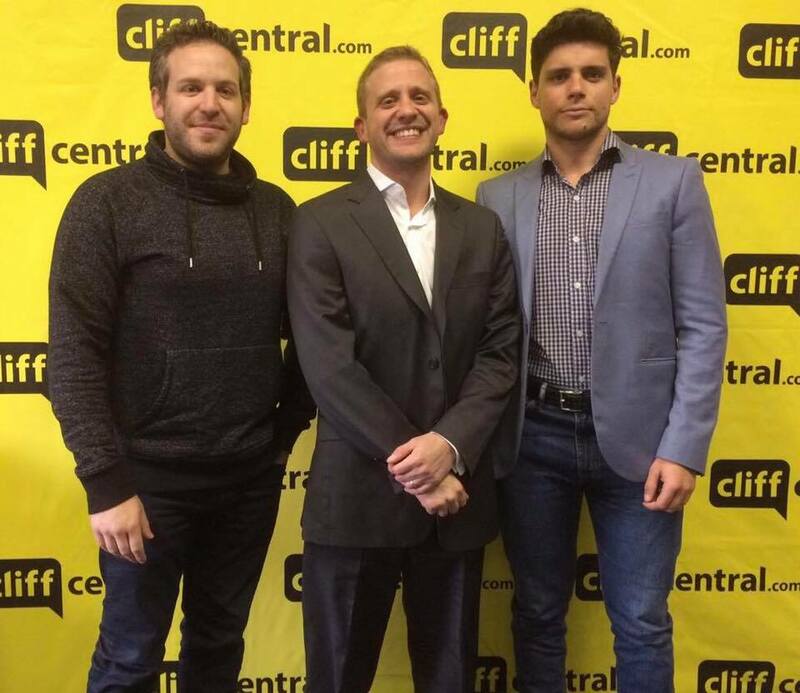 On 27 June I had the pleasure of doing a podcast on the famous Renegade Report, hosted by Jonathan Witt and Roman Cabanac, regarding the topic of gun ownership and firearm rights in South Africa. 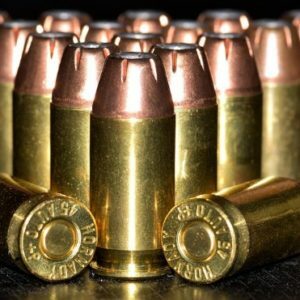 We discussed the process of licencing a firearm in South Africa, wonky anti-gun statistics, how effective guns really are for self-defence, and why Police Minister Fikile Mbalula has a really great taste in handguns. Among other things. 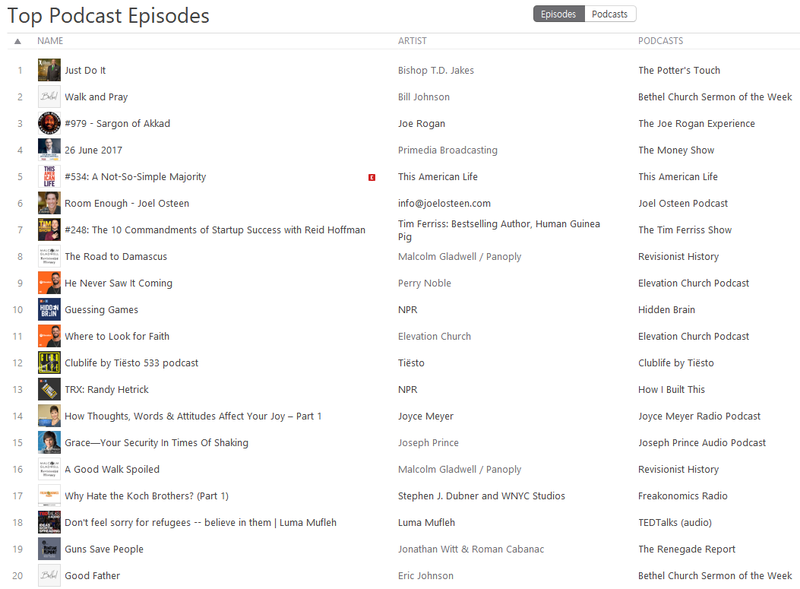 Apart from the 70-odd minute discussion being an absolute blast, it was also very well received: the podcast charted at the Number 1 position on iTunes in the News and Politics category, and was in the Top 20 overall, which indicates that firearm ownership is a topic that listeners really do care about. 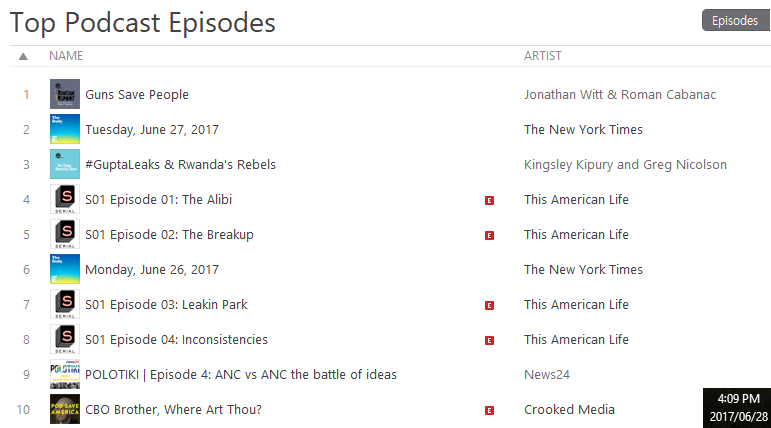 For those of you who missed it, do not despair: you can download or stream it from several sources (so those who have excommunicated Apple from their lives don’t have to download iTunes). Please see the links below. I personally believe it is important to have a media outlet like the Renegade Report who challenges the predominant optics in society, as well as the narratives so frequently being pushed by the mainstream media, and I have given them my support in the form of monthly donations on Patreon. It is very simple and safe to set-up, and whether you choose to only donate $1 per month you can rest assured that your money is making a difference. 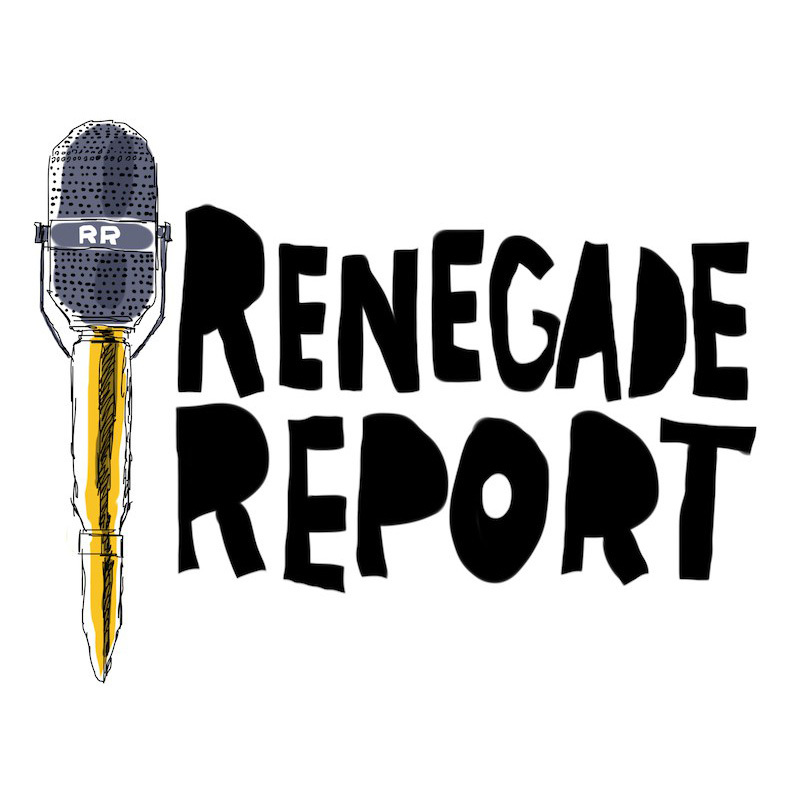 You can support the Renegade Report’s Patreon account here. These guys have given gun owners a chance to make our voices heard and get some real facts out into the ether. I think they deserve our support. See you on-air again soon! 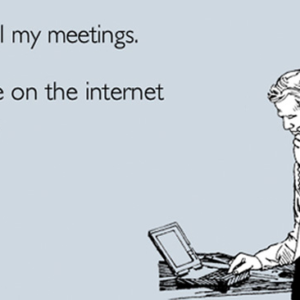 Why the Internet is the Best (and Worst) Thing for Being an Informed Gun-Owner.